Personalized Greyhounds, Inc. is a Pennsylvania non-profit corporation, designated as a public charity under section 501(c)(3) of the Internal Revenue Code, providing Greyhound adoption services in the Harrisburg area, other parts of Central Pennsylvania suburban Philadelphia and northern Maryland. 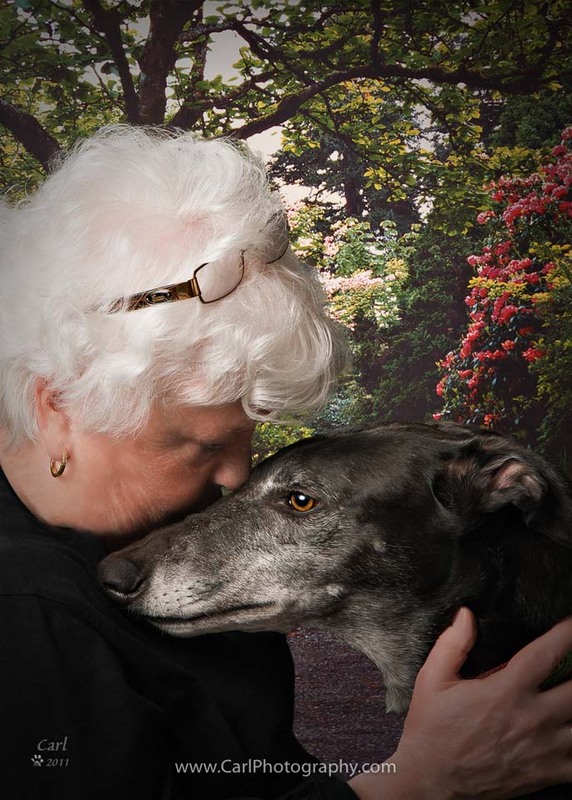 Our staff consists entirely of volunteers, dedicated to finding loving, qualified homes for former racing Greyhounds, and educating the public about the availability of these affectionate gentle companions. Our volunteers also act as advisors for you after your adoption is complete. We firmly believe in follow-up calls both to you and from your assigned advisor - and hopefully from you, letting us know that all is going well with your new best friend. All fees and donations are used to cover expenses involved in readying the dogs for adoption.